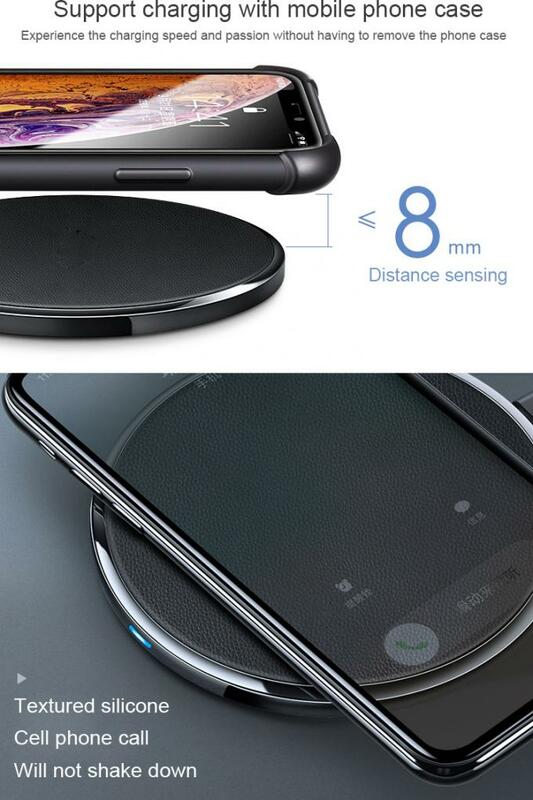 3.Multiple wireless charging pad for all kind of mobile phone. 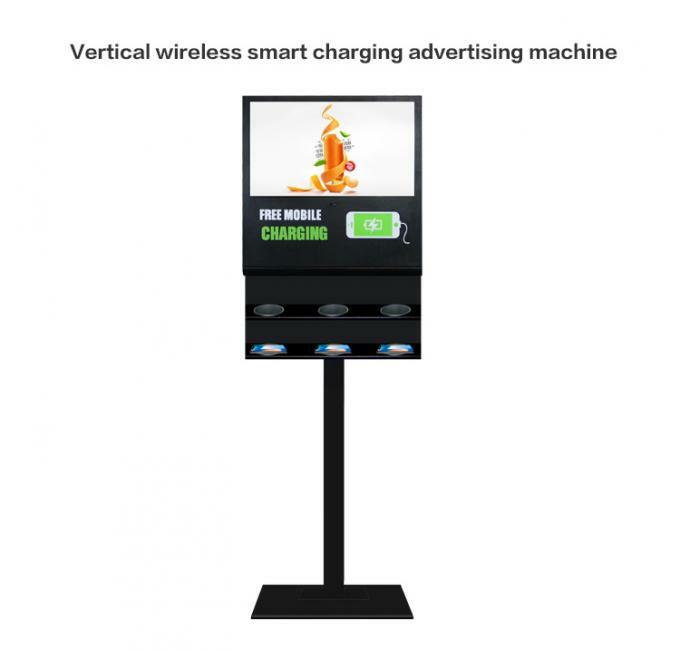 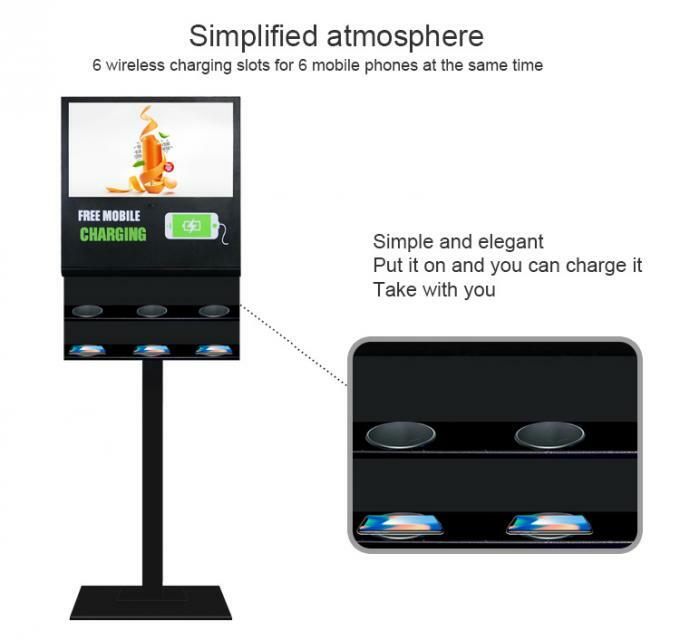 This model is for portable electronic devices, designed for use in public spaces to keep their customer happy, charged and relaxed. 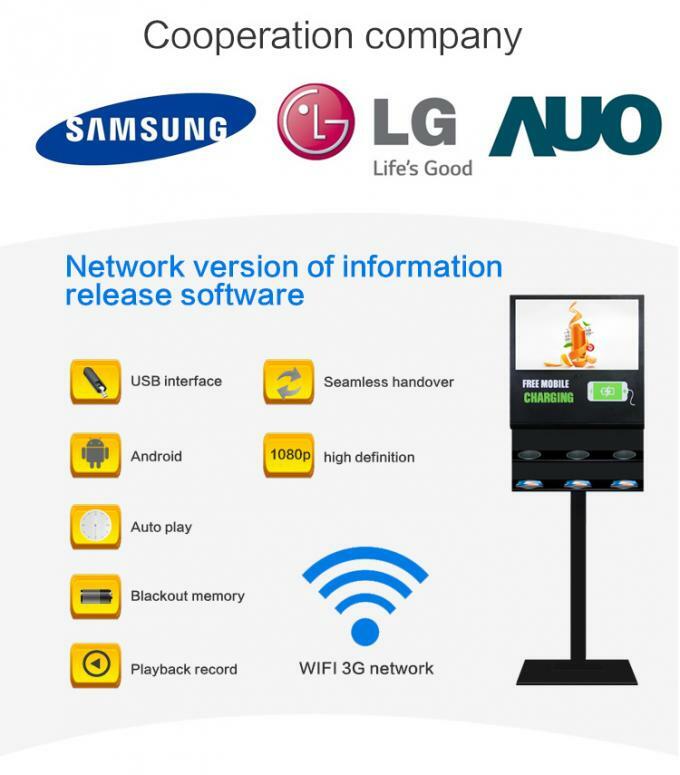 Advertising Content Management, auto update from cloud. 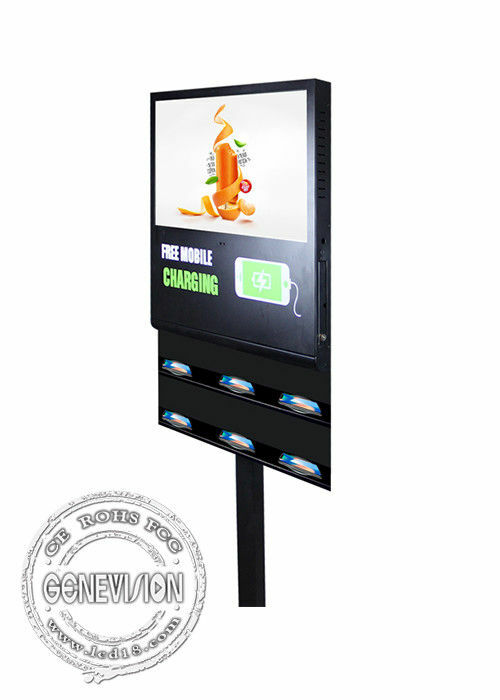 increases customer satisfaction, spending and return visits.